Once your loved one comes to live in one of our facilities, we've all begun the journey - you, your family and everyone on our team. Call 605-225-7315 to schedule a tour today! 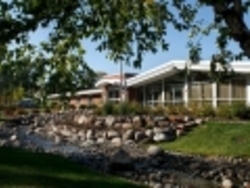 Auburn Home in Waconia has a skilled nursing facility with rehabilitative services including physical, occupational, and speech therapy that enable many residents to return home. Our professional therapy staff is committed to helping residents regain their independence, relieve pain, promote healing and provide the knowledge and skills needed to allow them to return to the activities of daily life. Call today for a tour! (701) 223-3040. 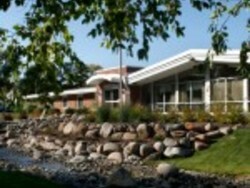 Bayshore Residence and Rehabilitation Center in Duluth, MN offers the highest standard of care in our state-of-the-art facility. 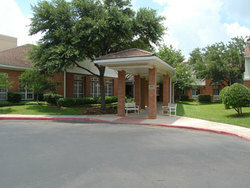 Visit our website to schedule a tour today. 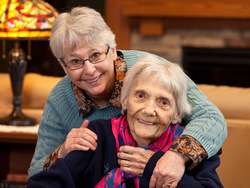 The Benedictine Health Center core values frame the vision of our ministry of care. 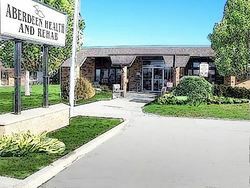 Visit our website or call 218-723-6408 to schedule a tour. Transitional care at Birchwood Health Care Center is for those who need to regain strength and independence after surgery, injury or illness and are in transition from home or hospital. 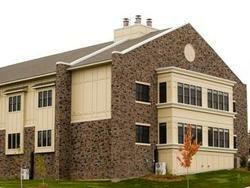 Call to schedule a tour today, 651-466-1000.